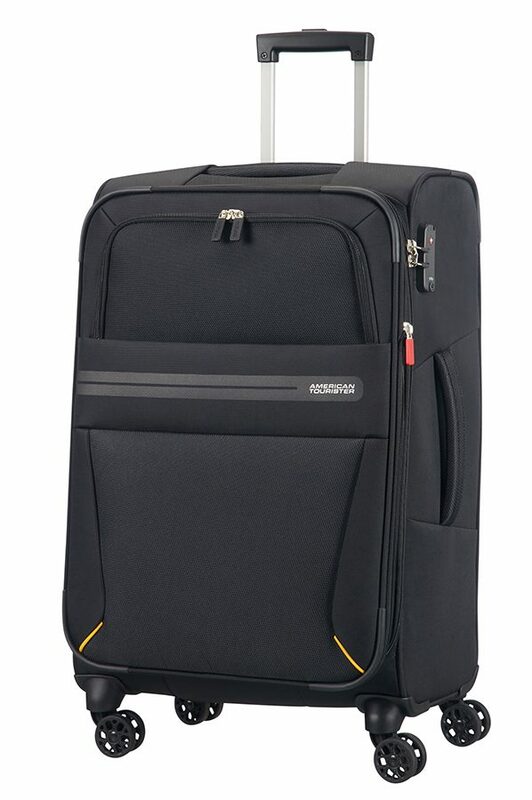 Take on the world whatever the season with this contemporary large suitcase from American Tourister’s Summer Voyager range. If you’ve bought too many souvenirs on your travels, be sure to make use of the super practical expandability function and 2 front pockets. 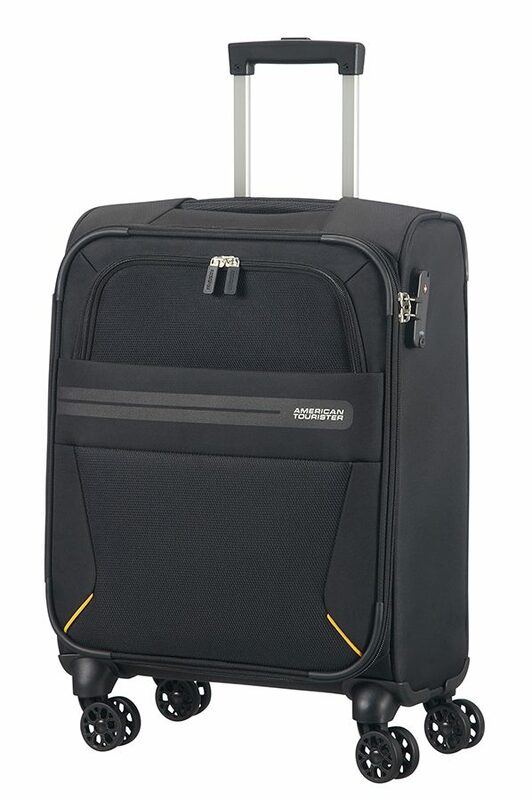 With other great features such as fixed 3 dial TSA lock, 4 smooth-rolling double wheels and handy interior packing options, this is the perfect suitcase for a 2 week holiday or family trip.